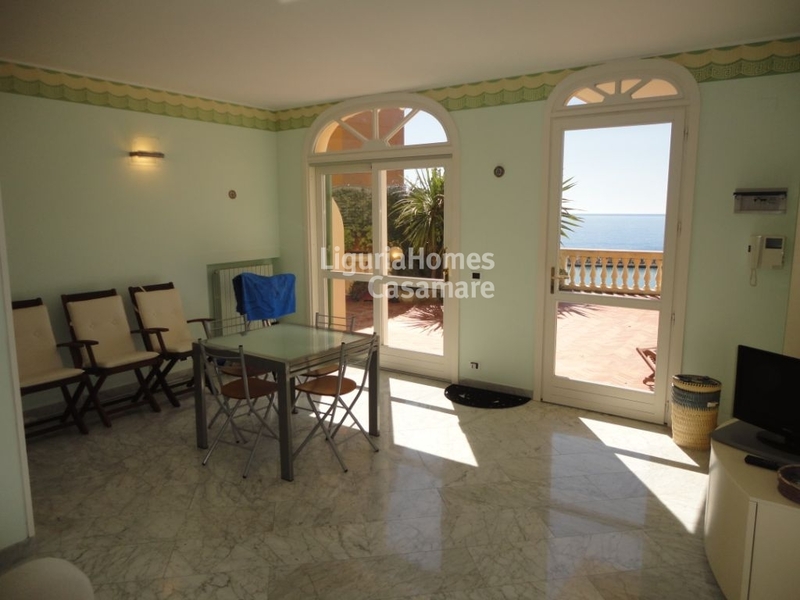 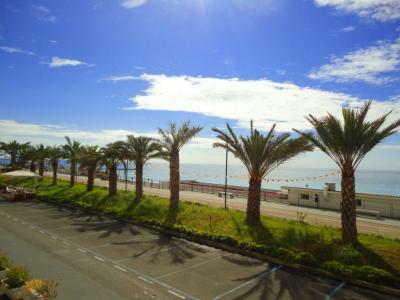 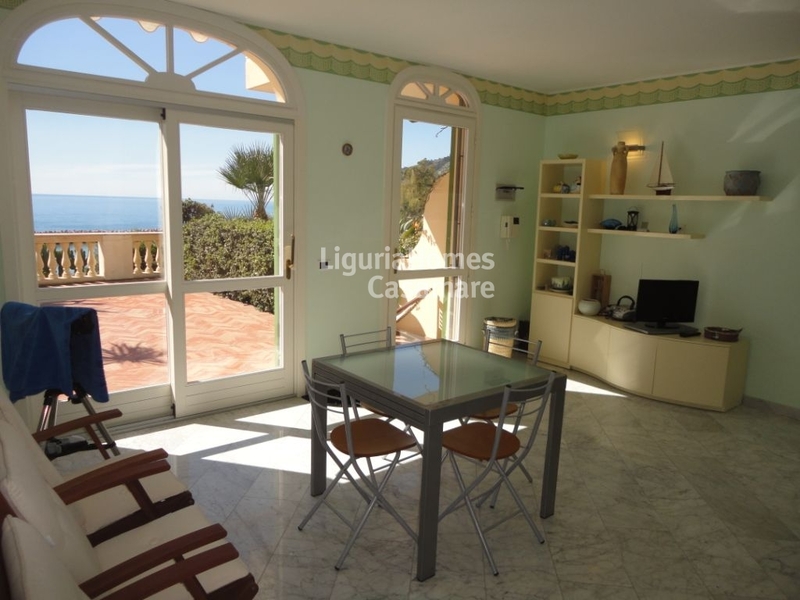 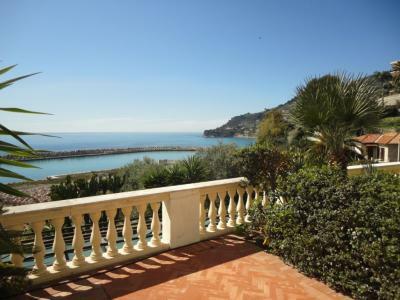 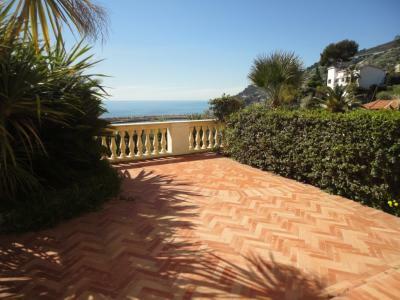 In a seafront position of Ospedaletti, near all amenities and beaches, Apartment for Sale with large terrace in a villa recently and totally restored. 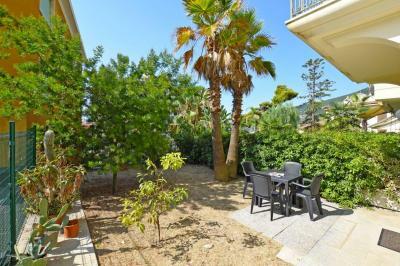 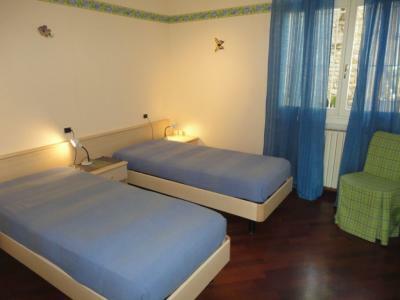 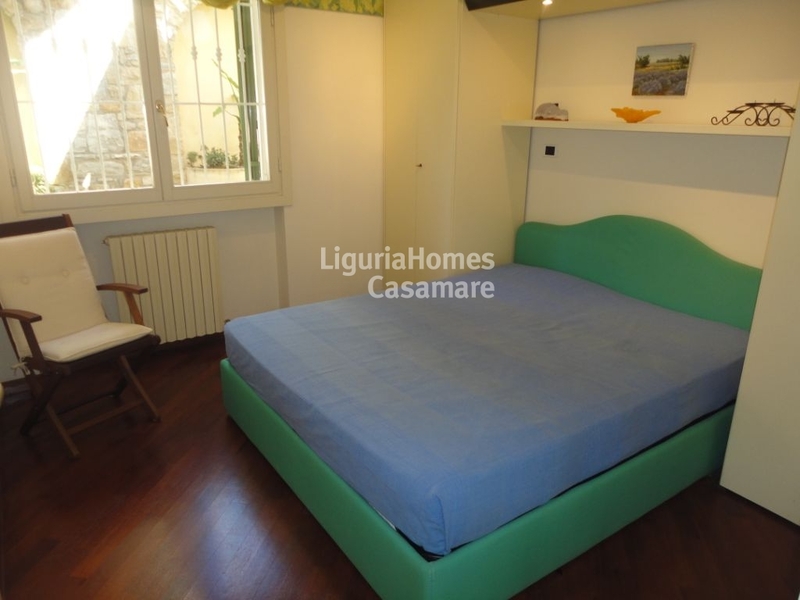 This Apartment for Sale in Ospedaletti consists of: Entrance in the sunny living room with kitchenette, two double bedrooms and two bathrooms. 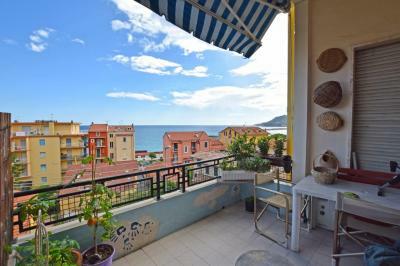 Wonderful terrace with sea view. 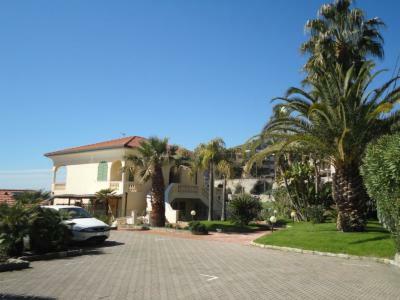 To complete this property for Sale a garage and a private parking space.